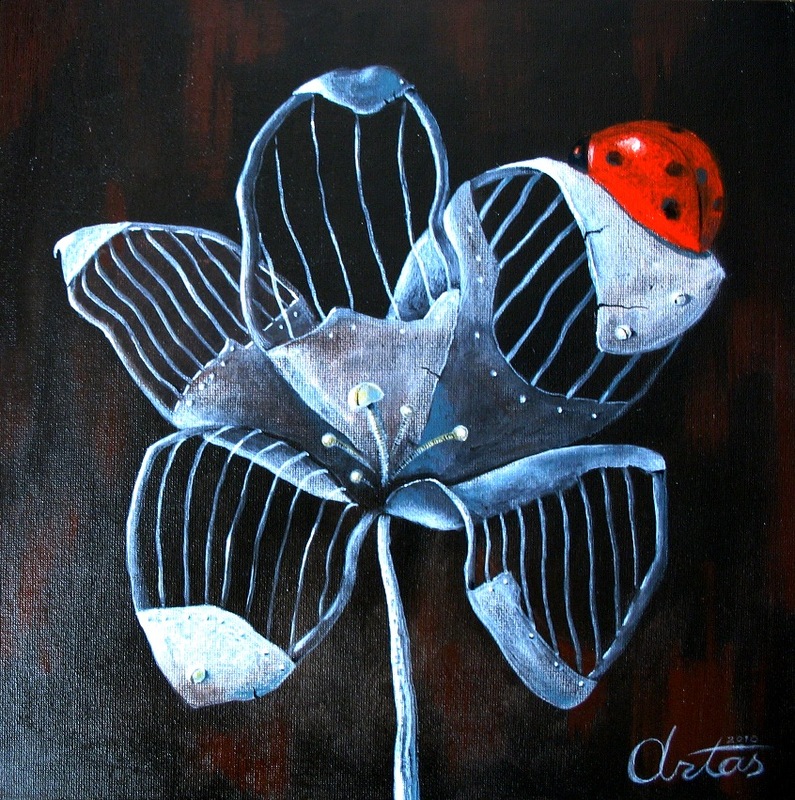 I saw a flower blossom in my dream,- it was so weird as if it was woven from metal tines and restrained with metal rivets. Shiver has run through my body… No, I think you need company. And a ladybird has appeared from nothing.